Celebrating Gardens: get out and about photographing the very best of gardens – whether a spectacular part of an RHS garden or your own private space. From flower portrait to a wider view, or simply people enjoying the space around them, let your photographic imagination flourish and celebrate the essence of being in a garden. Welcoming Garden Wildlife: beautiful photographs of insects, birds and creatures found wild in your garden or garden surroundings. Pure Plants: if you love capturing plants growing happily in their location, this is the category for you. Submissions should show a plant, tree or shrub as a whole or near-whole entity. For example a photograph could include the flower, stem and leaves of one single plant, or a clump of plants in their natural environment. Urban Gardening: whether you live in a flat, shared space or have a small outside terrace, all types of gardening can be undertaken in a city or town. Supporting the RHS Greening Grey Britain campaign, we aim to enrich everyone’s life through plants and make the UK a greener and more beautiful place – photographs could be a view of a windowsill in an urban flat or a small planted area in the suburbs. 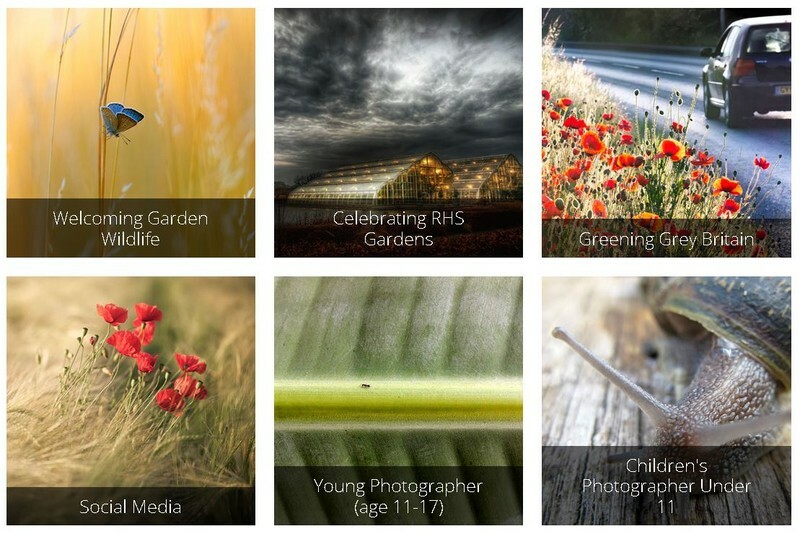 Social Media: any image submitted via RHS Twitter, Instagram or Facebook accounts using the hashtag #RHSphotocomp. The image can be related to anything horticultural, gardening or wildlife. The monthly shortlist will be selected by the RHS social media team and a the winner will be selected by our social media followers. Each monthly winner will then be fed into the competition judging for overall category winner. Portfolio: This category is for a compilation of six images in a series or based on a common theme or style. 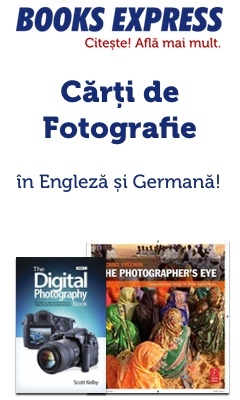 This category is open to both amateur and professional photographers. Please submit your entries via email to photoportfolio@rhs.org.uk by 10am, 1 March 2018. Please submit your high resolution images via a file transfer tool such as WeTransfer. Winners will be announced during the RHS Plant & Art Fair,11-12 July 2018 and will be notified they have been shortlisted prior to this. Image requirements: JPG format; no larger than 10MB and at least 800 pixels along the longest side; no watermarks, borders, or signatures.